You are KIDDING me! 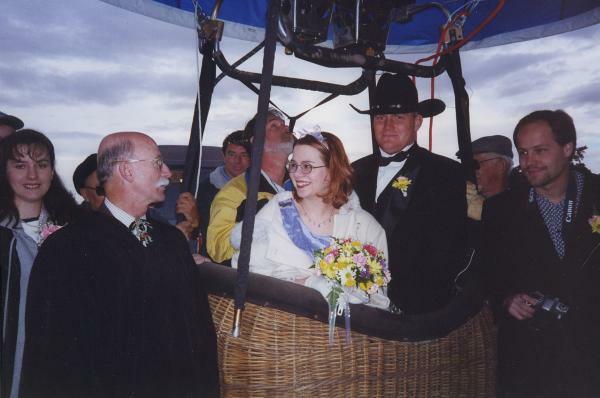 You had a hot-air balloon AND a handsome cowboy? Some women have all the luck.